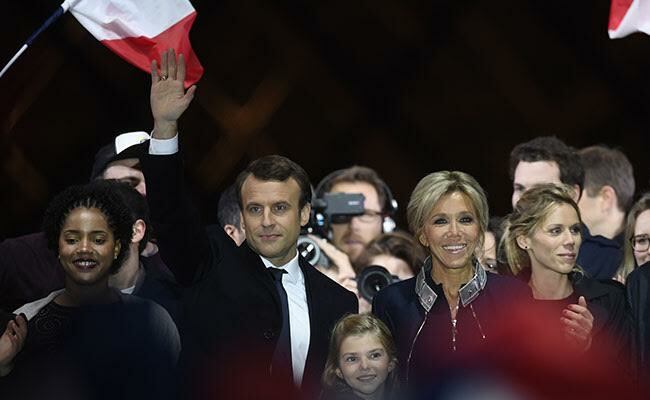 World leaders and other political big shots weighed in on Emmanuel Macron's victory in yesterday's presidential election in France. Russian President Vladimir Putin urged Macron to bridge deep rifts between Moscow and Paris and work together to fight the threat of terror. 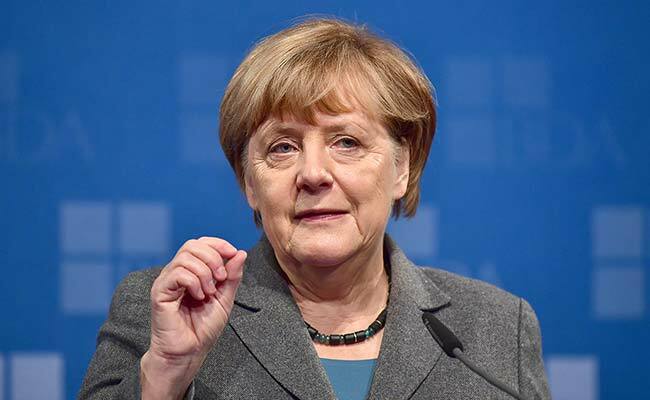 "The citizens of France entrusted you to lead the country in a difficult period for Europe and for the entire world community. The growing threat of terrorism and violent extremism is accompanied by an escalation of local conflicts and the destabilisation of entire regions," Putin said in a congratulatory telegram released by the Kremlin. "In these conditions it is especially important to overcome mutual distrust and join forces to ensure international stability and security." Prime Minister Theresa May also discussed Brexit with Macron, saying "the UK wants a strong partnership with a secure and prosperous EU once we leave," the spokesman added. President Xi Jinping congratulated Macron, saying their countries share a "responsibility toward peace and development in the world." "China stands ready to work with France to move the strategic Sino-French partnership to a higher level," Xi said in a congratulatory note, according to the Chinese foreign ministry. Japanese Prime Minister Shinzo Abe said "the victory of President-elect Macron is a symbolic victory against inward-looking and protectionist moves and shows a vote of confidence in the EU". Iran's foreign ministry spokesman Bahram Ghasemi offered congratulations, voicing hope that relations "expand in the new era after this election based on groundwork laid during recent years". Prime Minister Malcolm Turnbull said he had congratulated Macron and had received a text back saying he was "looking forward to working together". Prime Minister Bill English welcomed Macron's victory as "good for political stability", adding "it's a result I think a lot of people will see as making a clear path for France". Nigel Farage, former leader of British anti-EU party UKIP, who backed Le Pen, said on Twitter: "A giant deceit has been voted for today. 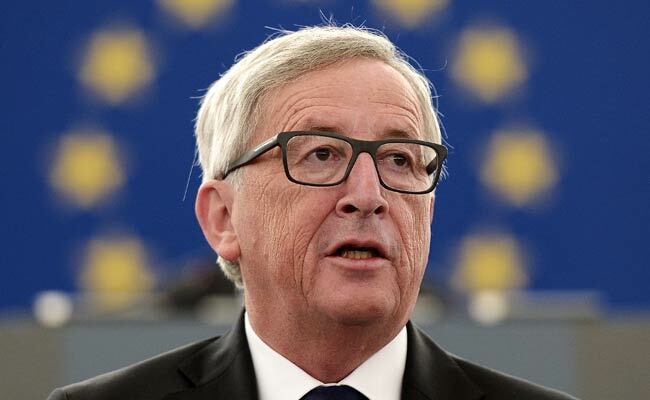 Macron will be Juncker's puppet." In The Netherlands, Dutch far-right leader Geert Wilders commiserated with Le Pen, saying in a tweet: "Well done anyway @MLP_officiel millions of patriots voted for you! You will win next time -- and so will I!" In Austria, Heinz-Christian Strache, head of the far-right Freedom Party, said Le Pen deserves "respect... She is from now on the strongest opposition force against Macron."